Wowzers! Right now you can pick up a FREE Halloween Tablecloth at Target. 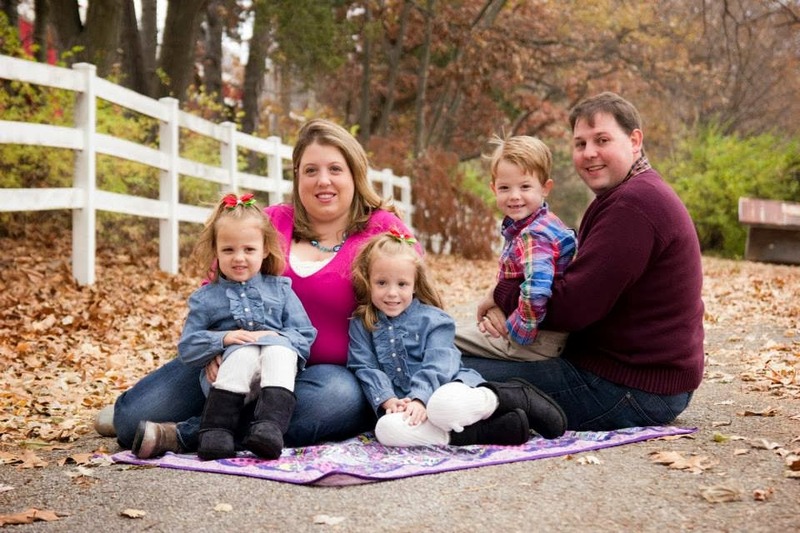 You'll need the $3 off Tablecloth Target Coupon to score this deal. 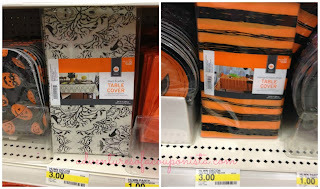 As you can see in the picture, Target has Halloween Tablecloths for ONLY $3, making them FREE after coupon.